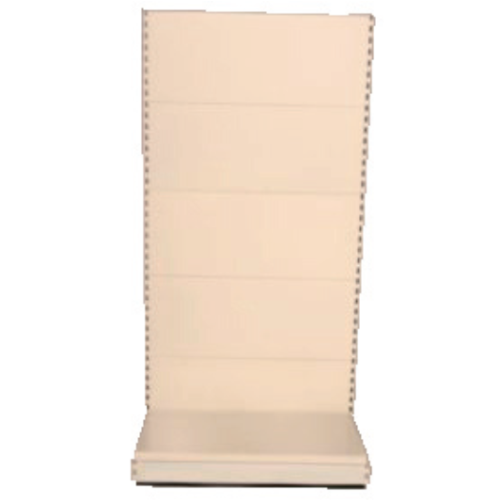 SKU: G_UNIT. Categories: Centre Floor Unit, Shop Shelving. 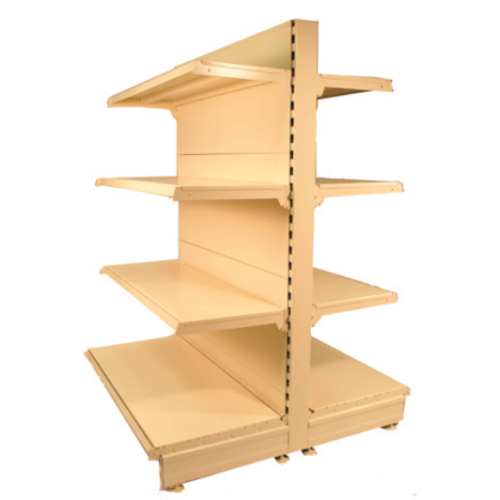 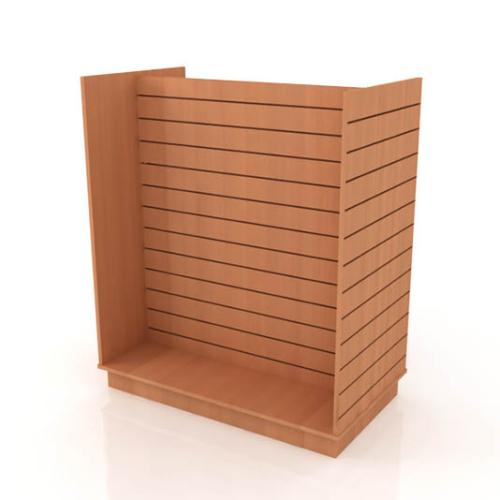 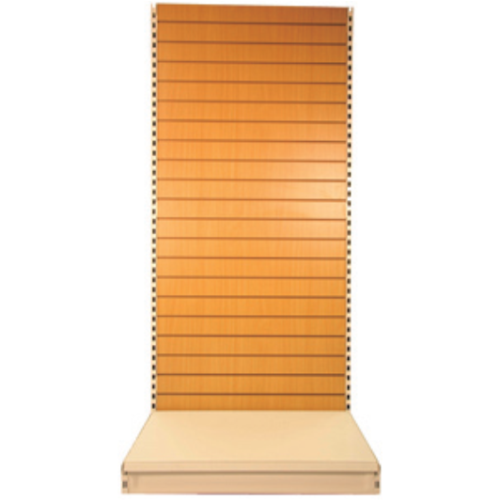 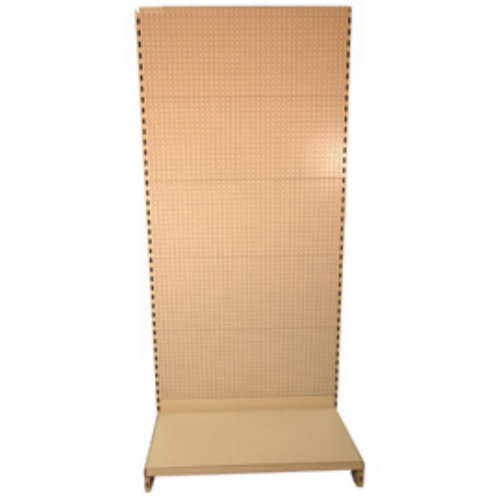 A Standalone Double Sided Gondola Bay is the perfect solution for creating central aisle shelving for any shop.